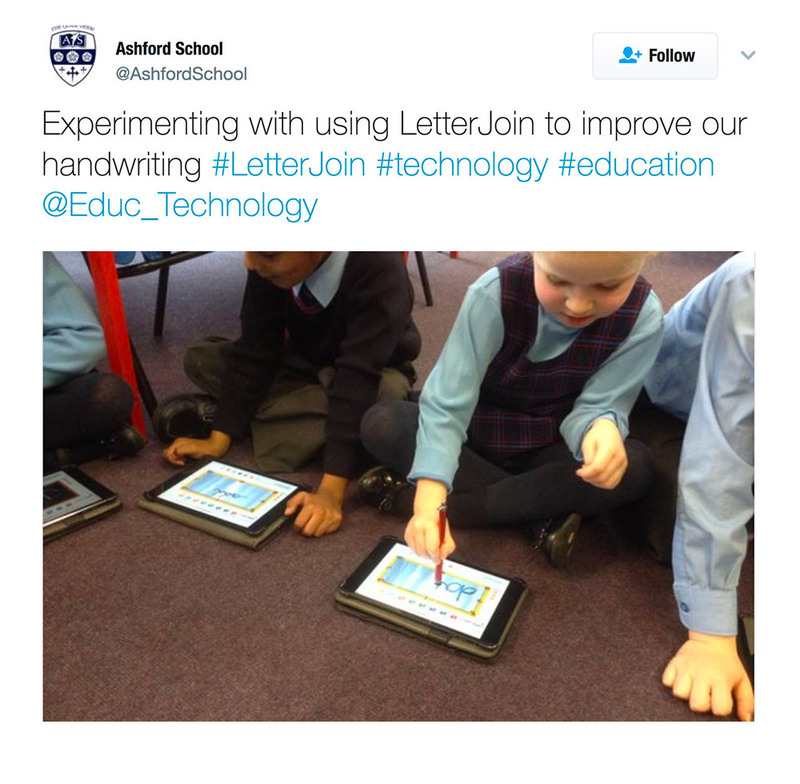 At Letter-join we're excited to see what schools are demonstrating and showing on Twitter. 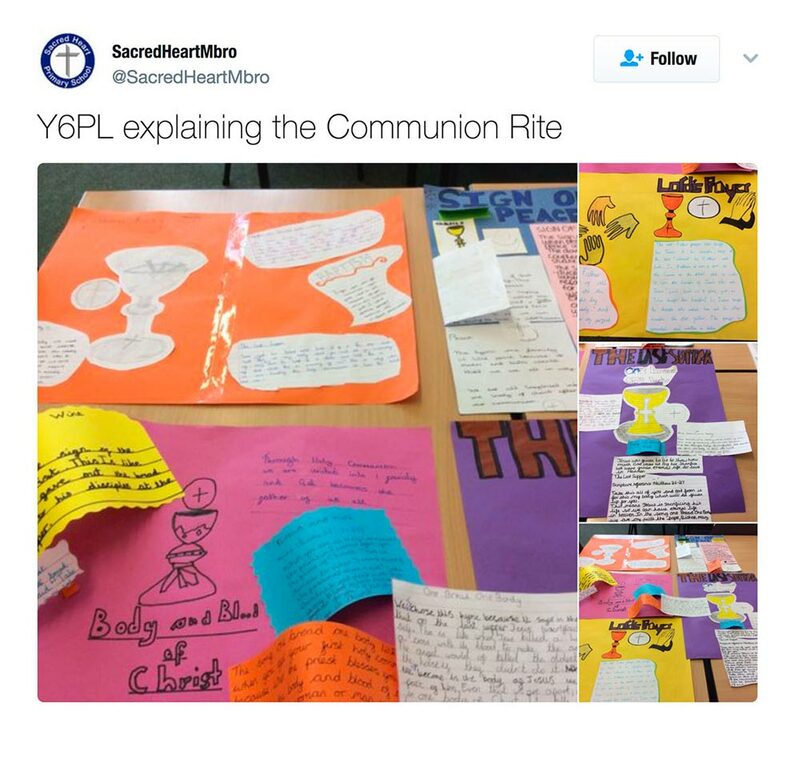 See below some of the examples teachers have posted. 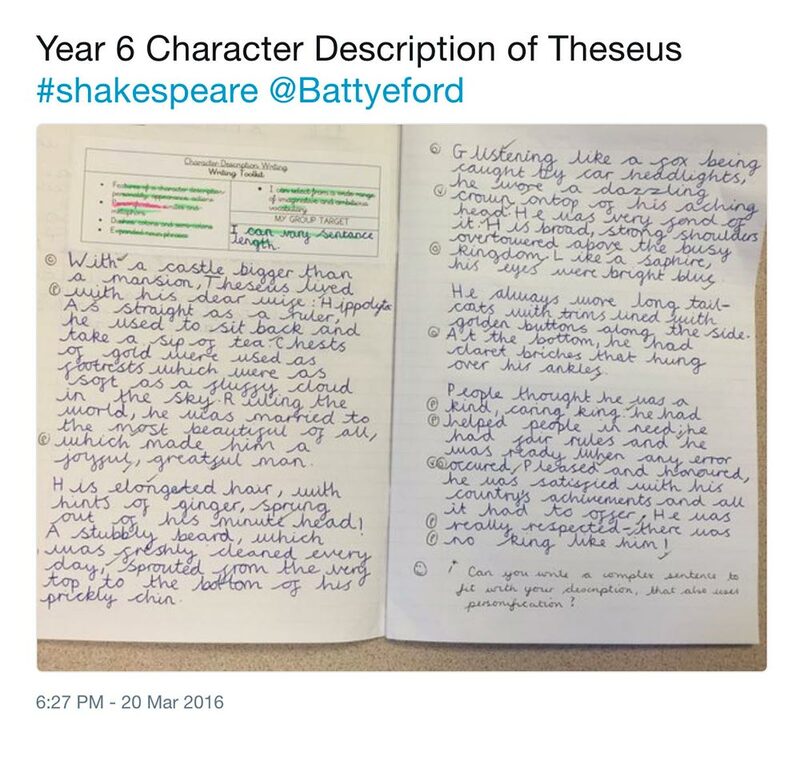 A selection of quotes and reviews written by teachers. 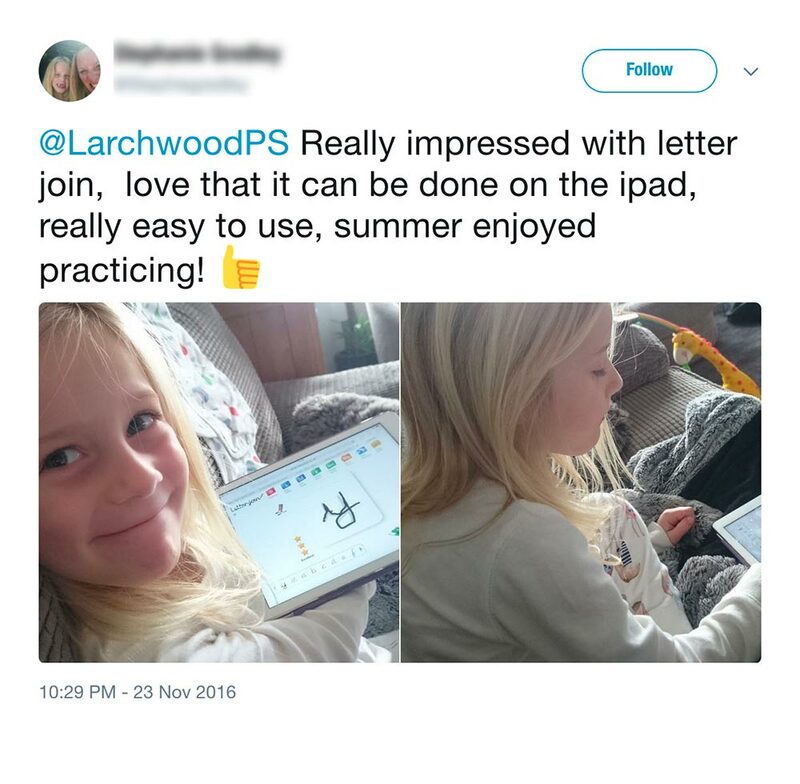 I have been extremely impressed with the Letter-Join application. As a dyslexia tutor and owner of London Dyslexia Centre I can honestly say it is used by our staff every day. As teachers ourselves, we have examined in detail all the products on the market and this by far is the best both in terms of ease and range of use. We have found that it can be difficult to establish real and meaningful business relationships with some companies as they do not have a personalised approach however, Letter-Join, in line with its excellent product, provides outstanding customer service that lets the customer know that they are really valued. This is a top product. Don’t miss out! 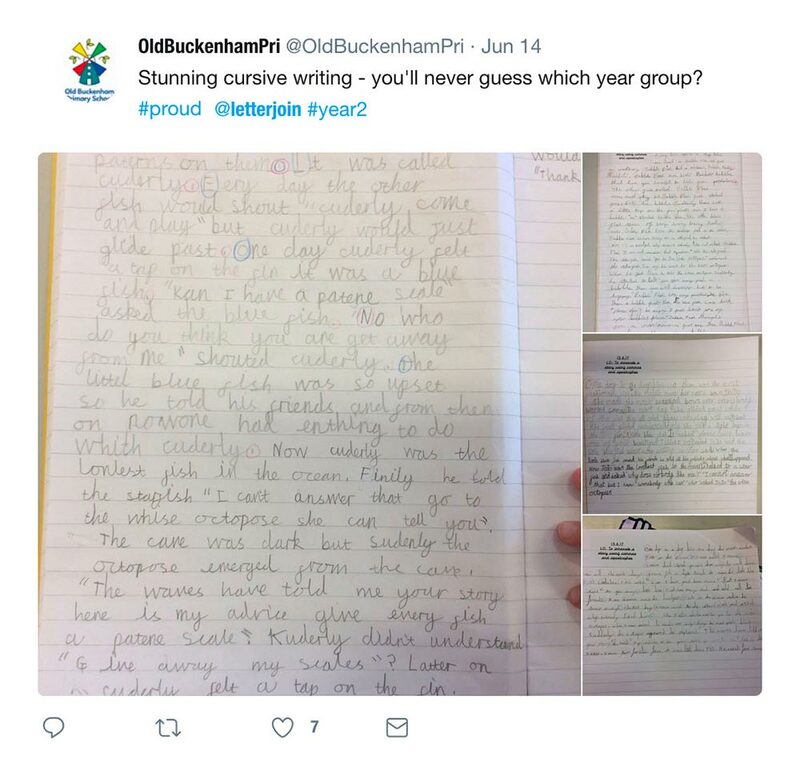 I have been busy collecting handwriting samples from teachers, showing progression over the course of the year and I am absolutely delighted with the results. 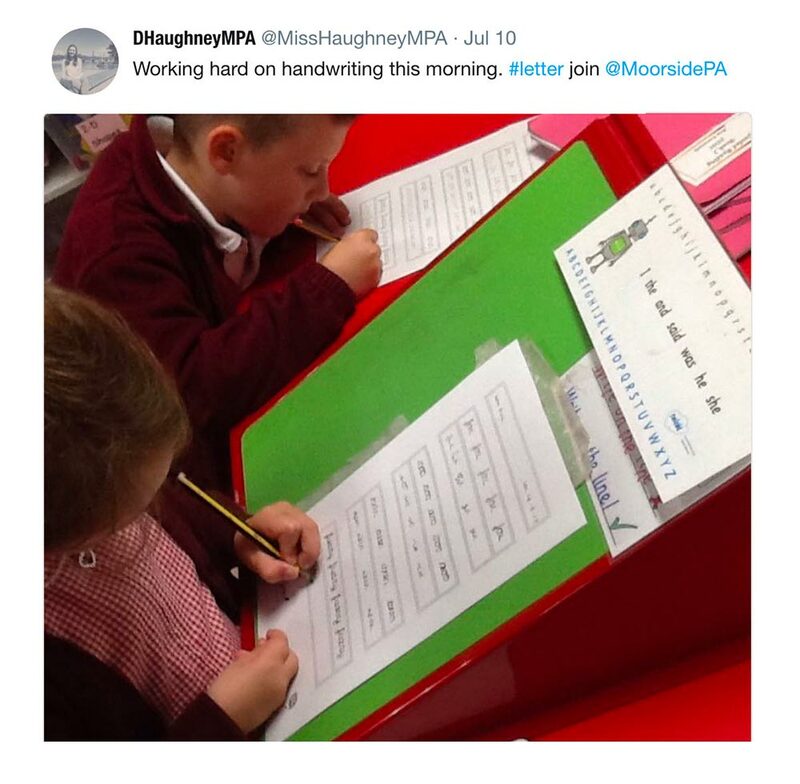 The P2s also started this term and have picked it up really quickly. 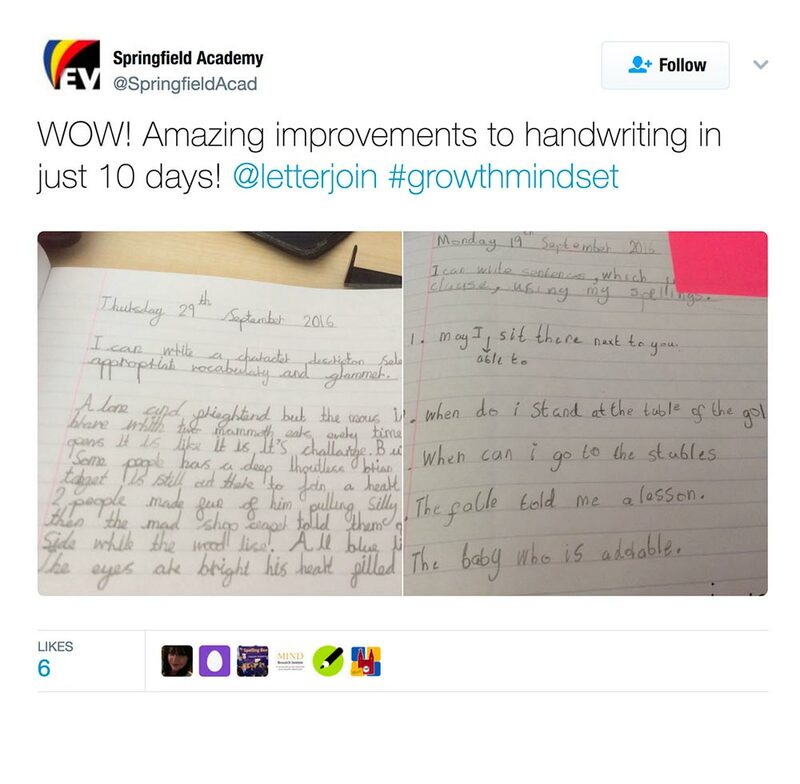 I have been using the Letter-join programme with our Year 6 Class and we have seen a great improvement in their handwriting. However, the children have now completed the on-line resources and I have printed off lists of words for them to practise in their books. We have received a couple of copies of your manuals and they are great! 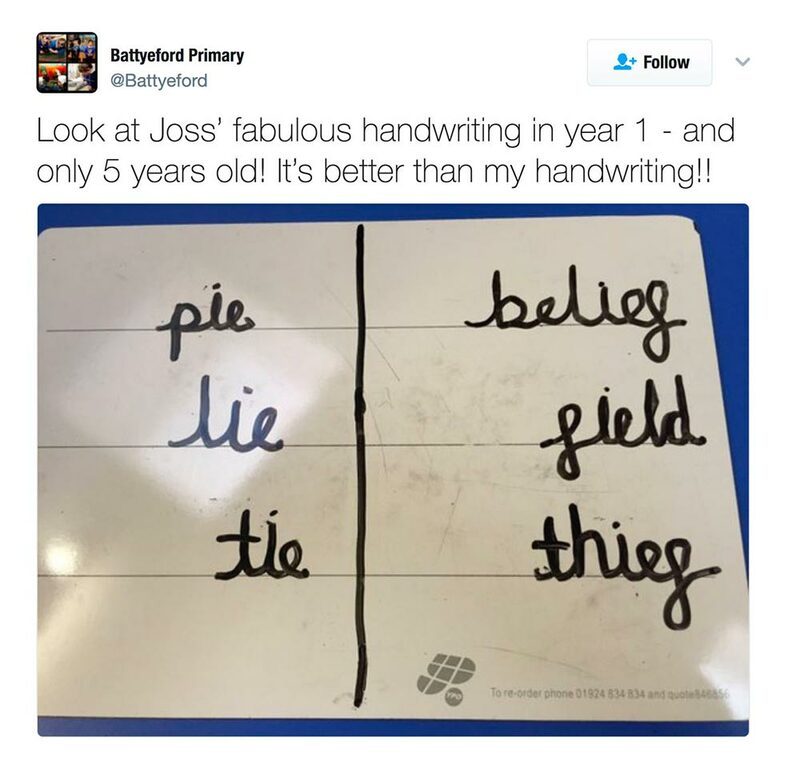 We have been trialling Letter Join at my school and absolutely love it! 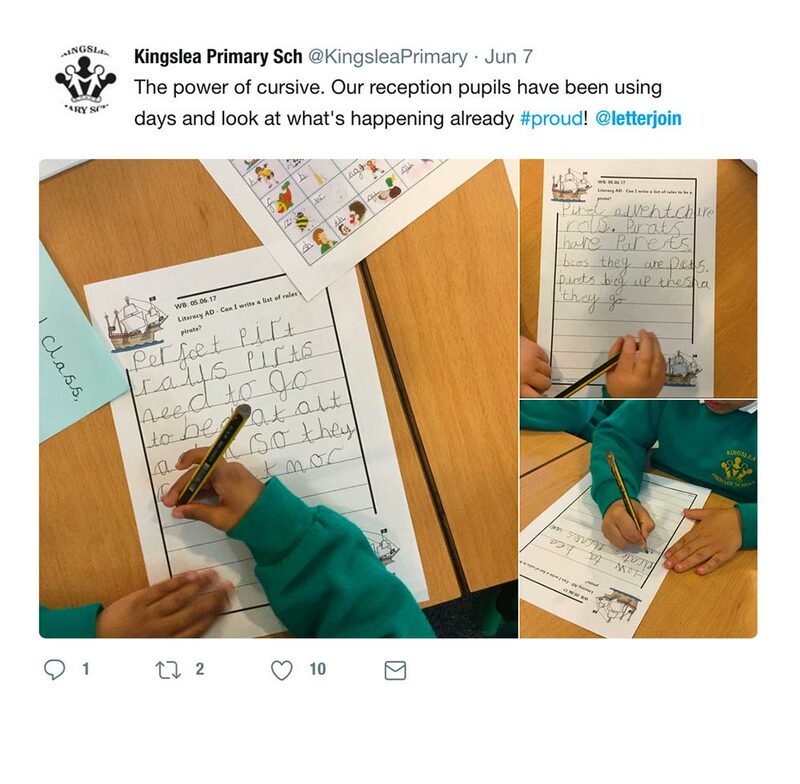 It is just what we needed to create a clear but simple handwriting policy that we can use for all children in our school. 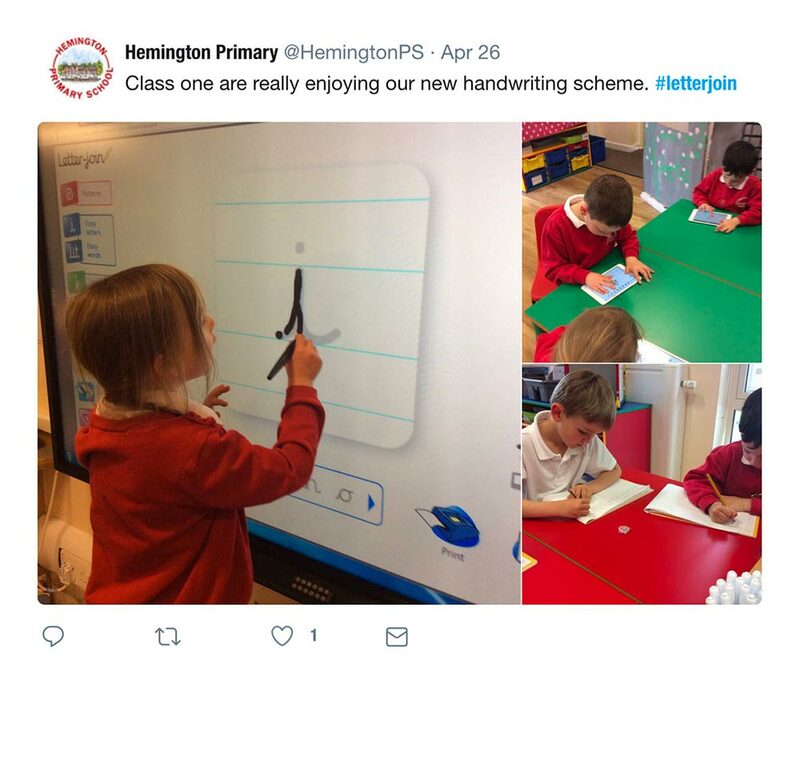 We use LetterJoin from Reception onwards. All chn write in cursive. 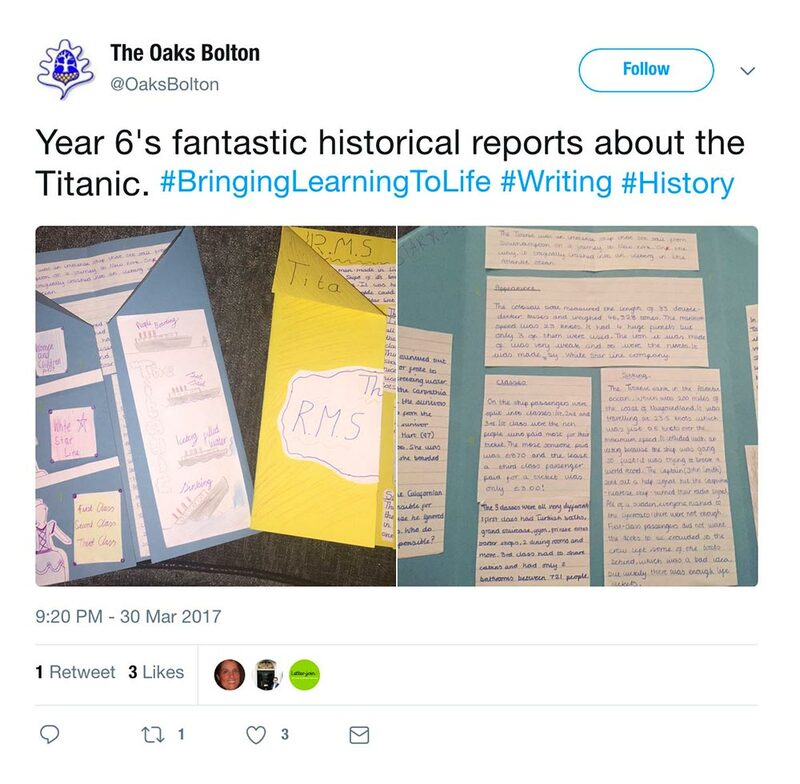 Results have been really impressive in first year. 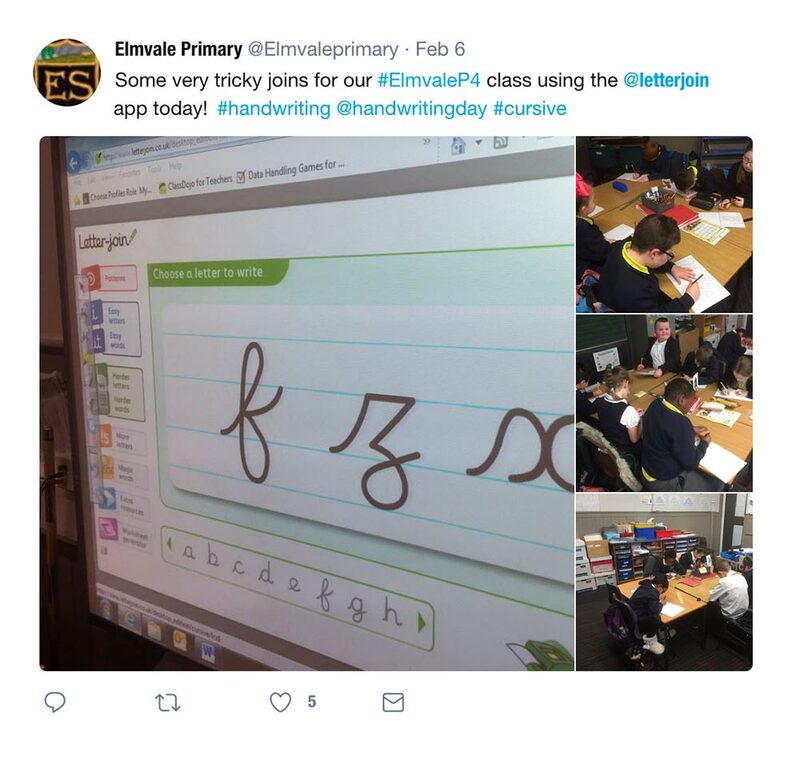 We are all loving @letterjoin and can see dramatic improvements to our handwriting already. Love the exclamation sentences today too! I love your website. 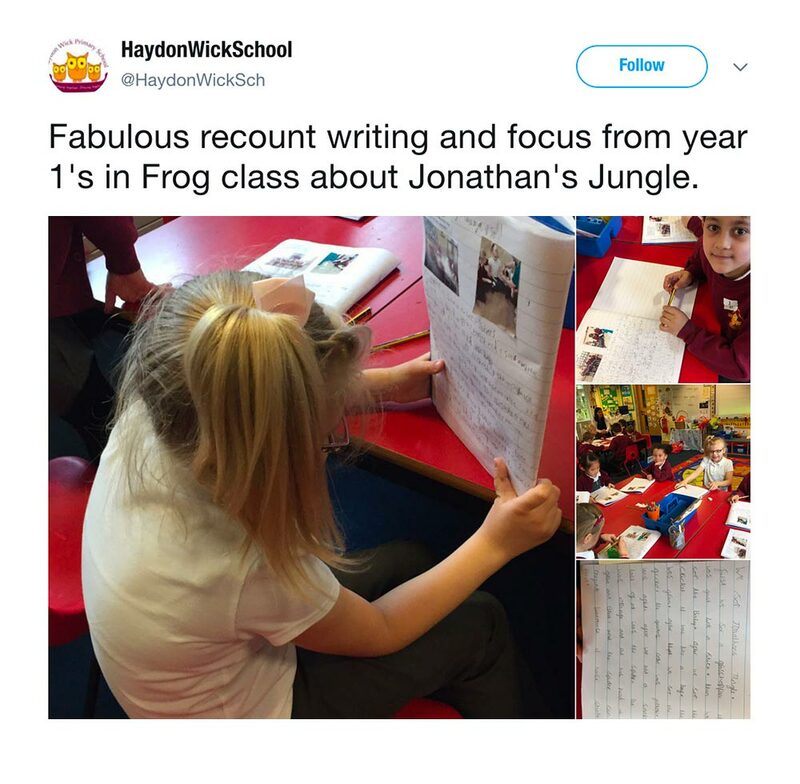 I have been searching for something like it for ages to help my son with his writing. We would love to renew our subscription with letter join. I will complete the order at school tomorrow. Hi Team, We would love to subscribe to letterjoin for the third year with the accounts you described. Many thanks team- all sorted. Staff loved it when I shared the resources at our staff meeting. 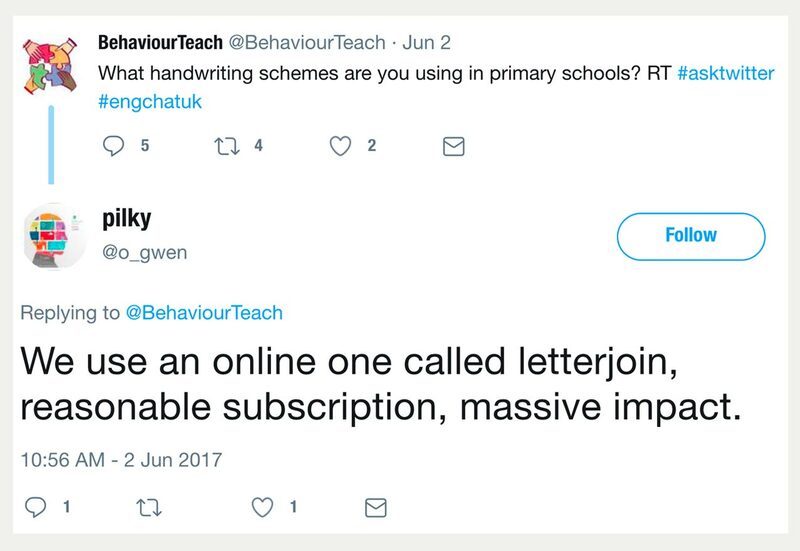 Yes please we would like to re-join we would need 11 classroom accounts for September, many thanks, Liz.